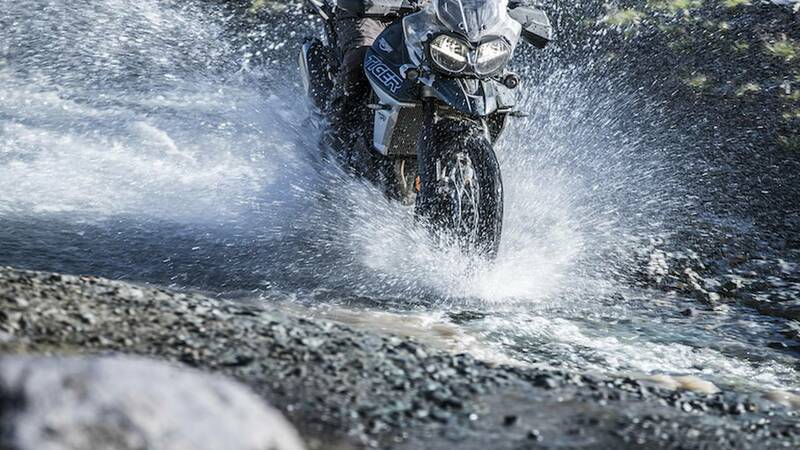 More horsepower, more useable power, a whole lotta fancy tech, and a slight name change are announced for the Tiger adventure bike range. 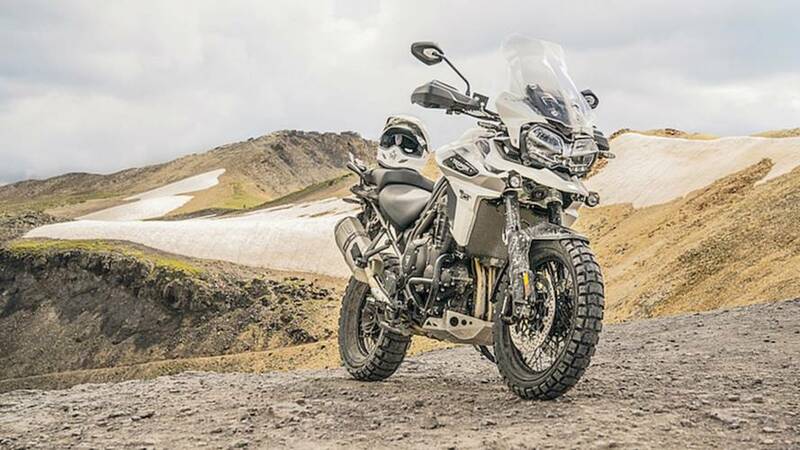 Though the proof will be in the riding, it seems that – by and large – owners of current Triumph Tiger 800 and Tiger Explorer models needn’t have worried. The British adventure machines have been dramatically refreshed for 2018, but as a Triumph owner myself (2017 Tiger Explorer XRx), I suspect most current owners will be holding on to their bikes rather than rushing to dealerships for a trade. Well, maybe. Certainly Triumph has put a lot of effort into making these bikes even more enticing. The Tiger name stretches back more than 80 years and it’s clear Triumph is eager to bring even more prestige and allure to the name. As we identified when the new Tiger lineup was teased a few weeks ago, the two main points of change for the extensive Tiger range are engine improvements and upgraded technology. The Tiger 800 looks a teeny bit better thanks to an all-new LED headlight set-up, but both bikes are still charmingly ugly. Farewell the Explorer. 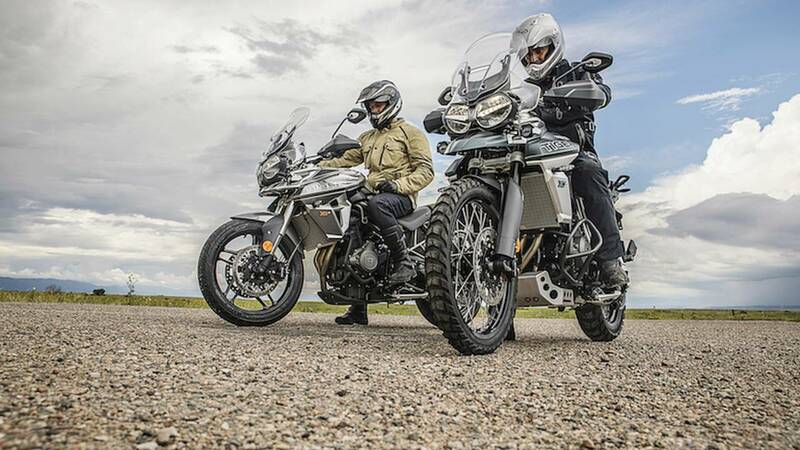 Triumph has simplified its naming of the Tiger range, now referring to the two differently sized models as the 800 and 1200. 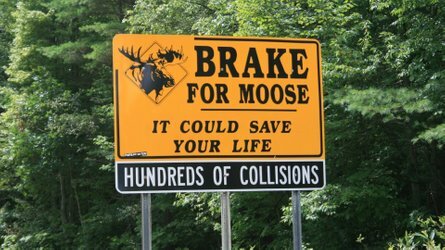 As someone born in the US South, I applaud this move because my accent tends to slur words that run the letter ‘R’ too close together (eg, “rural,” “explorer,” “mirror,” etc.). I doubt Triumph made this change just for me, though. More than likely it was to better tie the two engine sizes as one concept, similar to waht BMW does with its GS series. On that note, look to the GS to see where Triumph has set its goal posts for the Tiger range. 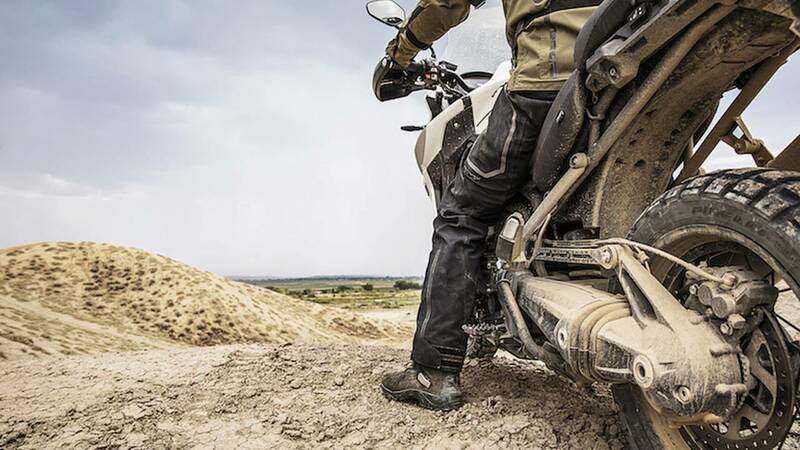 In loading its bikes with tech, using GS-esque tank designs, and even using those infernal Hella sockets, Triumph is clearly and aggressively chasing BMW’s success in the adventure bike market. The new Tiger 1200 range keeps most of its previous variations, which means it’s available in six different flavors: XCX, XCA, XR, XRX, XRT, and XRX Low. Depending on which flavor you choose, the bike is up to 10 kg (22 lbs) lighter, according to Triumph, with those weight savings being achieved through tweaks to the engine, chassis, and exhaust. The Hinckley, England-based company claims more than 100 changes have been made from the (Explorer) 1200 line introduced just two years ago. The 1200 now carries “premium bodywork.” I’m hoping that means fairing will no longer be threatened by bumblebees (I lost a thumbnail-sized of chunk of bodywork when hitting one of the poor fellas at 80 mph). Crankcases will now be painted in crinkle-effect, so they’ll look like all the older Tiger models that have been damaged by road salt. A new seat compound, revised handlebar positioning, and updated frame geometry claim to enhance rider ergonomics and deliver a more commanding riding position. 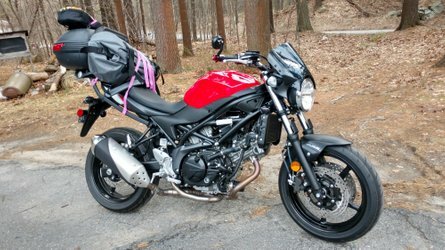 As expected, slight changes have been made to the bike’s 1215cc inline triple to offer “more immediate power delivery lower down the rev range.” Thankfully, rumors of a chain-driven Tiger 1200 proved false and the 139hp beauty (that’s two ponies more than the previous version) is still shaft-driven. 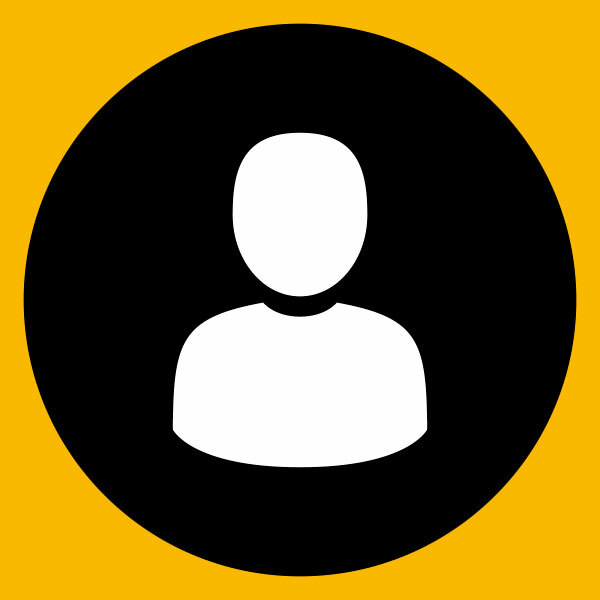 Maintenance intervals remain a wallet-sparing 10,000 miles apart. 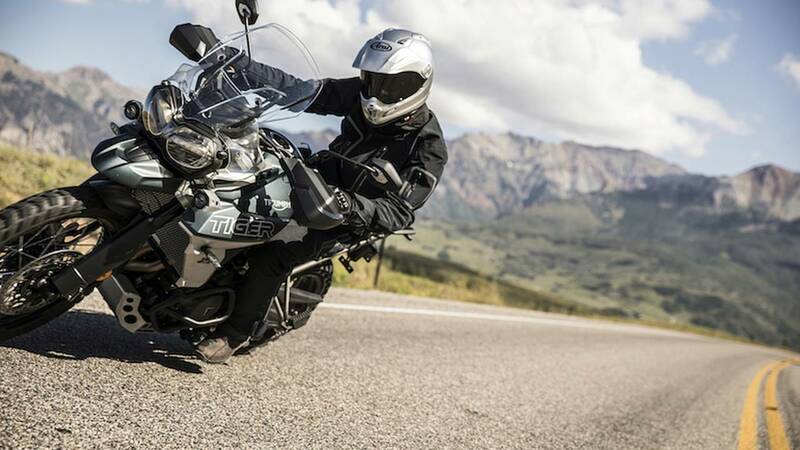 The biggest changes, though, come in the dazzling amount of technology being added to the Tiger 1200. Both XR and XC models include Triumph Adaptive Cornering Lighting, updated cruise control, adjustable full-color TFT display screen, LED lighting, backlit switchgear and heated grip function, Triumph Shift Assist for clutchless changes up and down the gearbox, keyless ignition (on higher spec models), and an all-new “Off-Road Pro” riding mode on the XC models. Deep breath. On top of all that you get fully integrated management systems controlled by an Inertial Measurement Unit (IMU), integrated braking system (developed with Continental), optimized cornering ABS and traction control, hill hold, ride-by-wire, and up to six riding modes. Oh, and an electrically-adjustable windscreen. 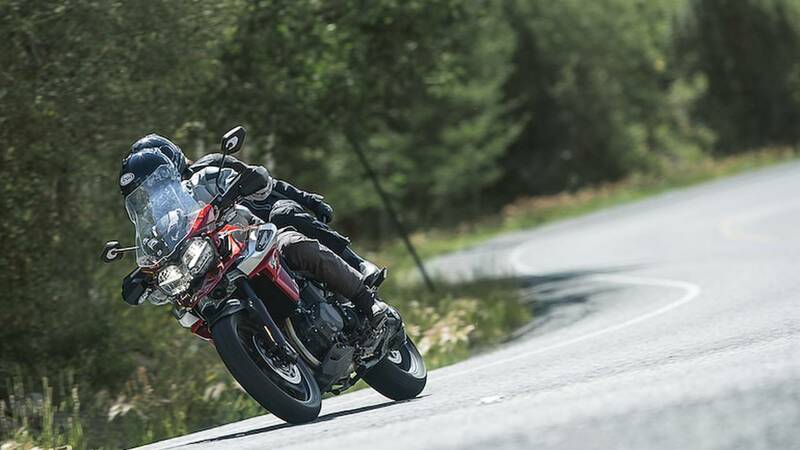 "The new Tiger 1200 range is so advanced it has taken a full four years to develop,” said Paul Stroud, Chief Commercial Officer for Triumph Motorcycles. 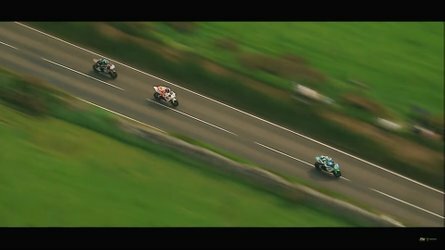 “We're proud to launch a family of motorcycles that altogether boasts significant class-leading engine characteristics, rider-focused technological innovations and premium styling; all in the name of first-class riding enjoyment. 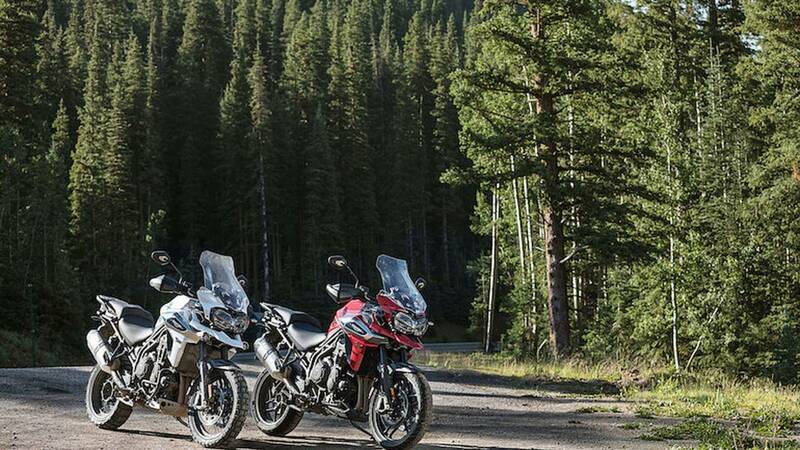 These are by far the most adventure-ready Tigers ever built." The Tiger 800 range has also been reduced slightly to six variants: XCX, XCA, XR, XRX, XRT, and XRX Low. Topping its big brother by undergoing more than 200 here-and-there tweaks, the new Tiger 800 also boosts oodles of new tech and improved engine performance. 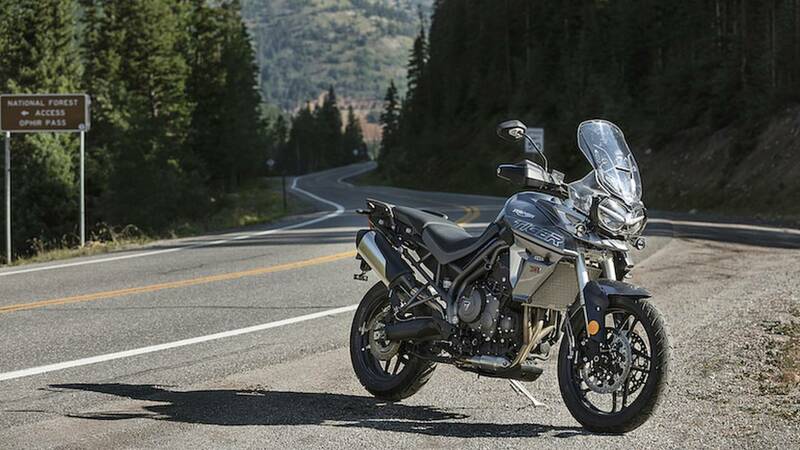 Every new Tiger 800 features full-color TFT instruments, up to six riding modes, improved brakes, improved suspension configurations, handlebar-mounted switchcubes incorporating backlit buttons, all-LED lighting, updated cruise control, enhanced chassis, and the aforementioned “premium” bodywork. The Tiger 800’s inline triple has been worked to deliver more low-down power, and peak power has been boosted oh so slightly to 93 hp. 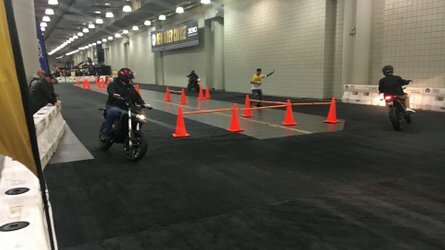 A shorter ratio first gear aims to improve off-road traction, and low-speed responsiveness, something many Tiger 800 riders in North America (where riders are a little more likely to use their Tiger 800s off road) had wished for. In addition, the new Off-Road Pro riding mode is available on the XC models. The Tiger 800 has an improved look thanks to improved quality paint finishes, updated side panel designs, and higher quality badges, graphics, and detailing. Adding to the feeling of luxury/quality the Tiger 800 comes equipped with ABS, traction control, ride-by-wire throttle, cruise control, heated seats and grips (on selected models), power sockets, and a two-position seat height (810-830mm on XR models, 840-860mm on XC models). 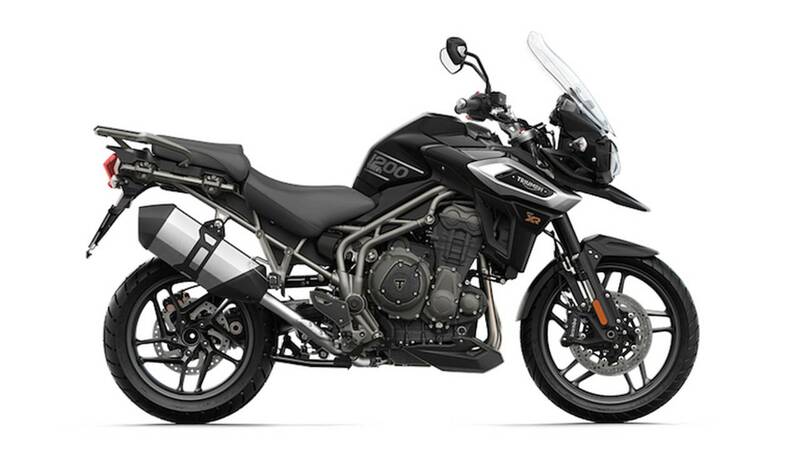 For the European market, Triumph has also introduced a number of Tiger 800 models (all but the Tiger 800 XR) that can be A2-license restricted.